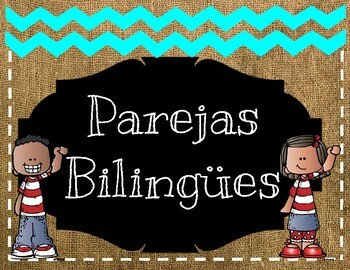 Dual Language teachers here you will find a bundle pack in Spanish & English. 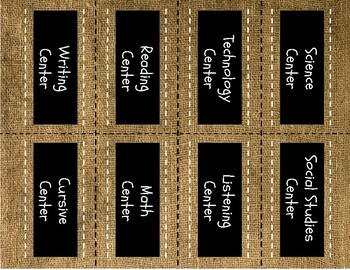 Included are cute burlap signs for: Bilingual learning centers, Bilingual pairs, and Language of the day display signs. 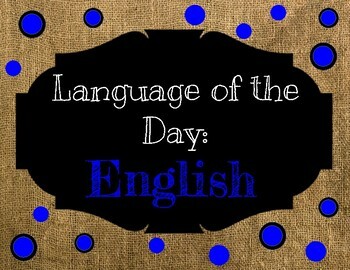 I also provided pictures to give you ideas of how to display them.